We're delighted to announce the Into Film Festival is back, with a brand new UK-wide programme, running from 9 - 25 November 2016 - and it's still completely free to attend. 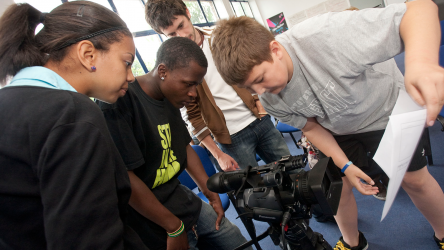 With 3,000 free screenings and workshops - many linked to topical themes or subjects in the curriculum - our three-week long celebration of film and education seeks to creatively involve educators and 450,000 young people aged 5-19 from all backgrounds and corners of the UK in watching and making films, some for the very first time. Bookings for this year's Festival will go live exclusively for club leaders on Monday 5 September, with leaders being able to log in and enjoy priority booking for Festival screenings and events one day ahead of everyone else. Bookings for all other educators will go live the day after, on Tuesday 6 September. 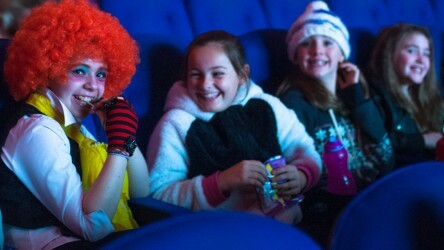 This annual event is made possible by support from the BFI, Cinema First, a wide collaboration with UK cinema industry partners and our festival delivery partners, National Schools Partnership, and will build on the success of last year's festival, which saw over 415,000 young people and educators attend and engage with film. Can I take this opportunity to say thank you for the great job you are doing in opening up the world of film to the next generation. 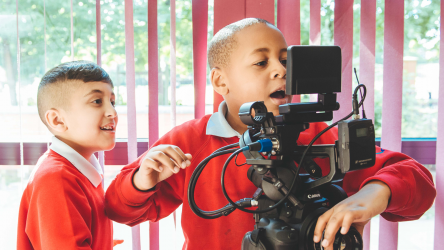 Our six Festival strands will feature a wide range of films, and will be supplemented by free teaching resources, designed to support the curricula of all four nations and key calendar events such as Anti-Bullying Week and Black History Month. Autism and SEN-friendly screenings will also be widely available, and over half of the screenings on offer will be accessible to attendees with visual or hearing impairments through audio-description and subtitling. 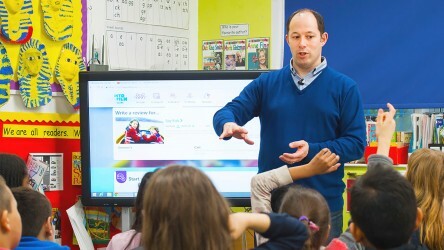 "It's so great to have this for our students with learning difficulties and disabilities;they get so much from this and the school wouldn't have the budget to facilitate this experience." - Jan Robinson, Teacher and attendee at last year's Festival. The Into Film Festival 2016 will take place from 9 - 25 November, with bookings live at the beginning of September, and all events and screenings are completely free. The students really enjoyed the event. What an opportunity for them to see the film in such a beautiful historic cinema and to have the Q&A session afterwards! 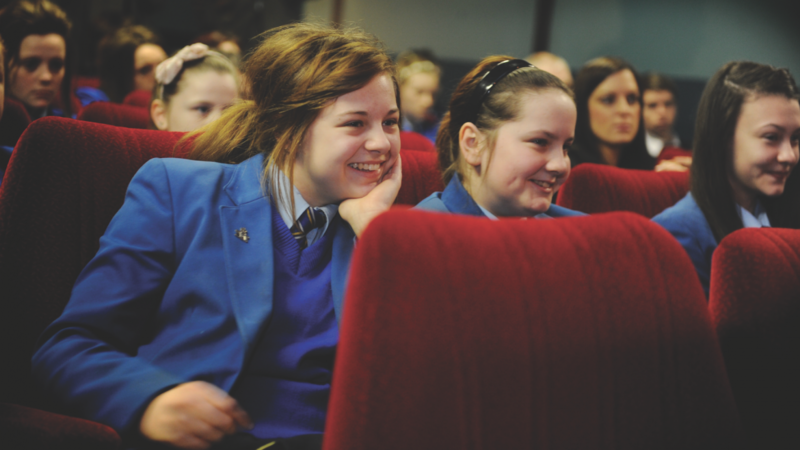 Find out more about our free, annual celebration of film and education. See It, Make It is our flagship filmmaking programme.